Ketchaoua Mosque is a historic mosque located in Algiers, the capital of Algeria. It was originally built during the Ottoman rule in 1612 AD. The mosque was later converted during French rule, to the Cathedral of St Philippe, which remained so until 1962 AD. 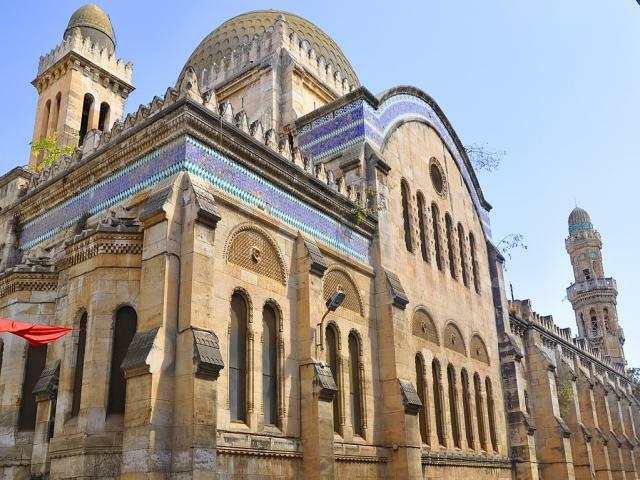 In spite of these transitions over two different religious faiths in roughly the last four centuries, the mosque has retained its original grandeur and is one of the major attractions of Algiers. In 1992 the mosque was inscribed as a UNESCO World Heritage Site as part of Kasbah of Algiers.